It is finally here! 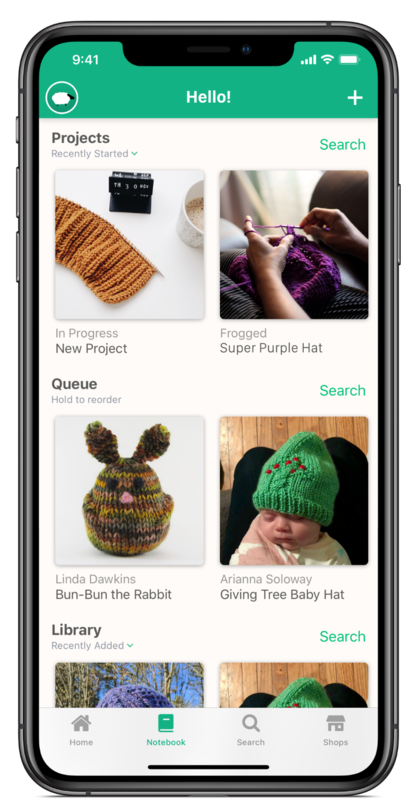 An app that will make access to ​​​Ravelry faster and easier. 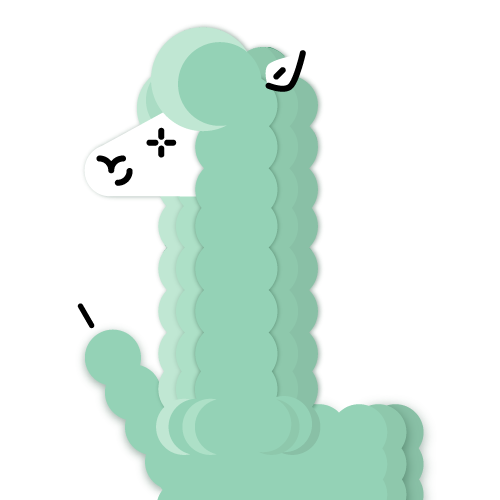 It's called Alpaca. I have it installed and it is great. The home page shows beautiful hi rez pics of what my friends are up to. Everything I wish my Instagram feed was. I have already lost time scrolling and I have a few new projects I can't wait to cast on! Available in the Itunes App Store. There is no word yet on when it will be available on other platforms. 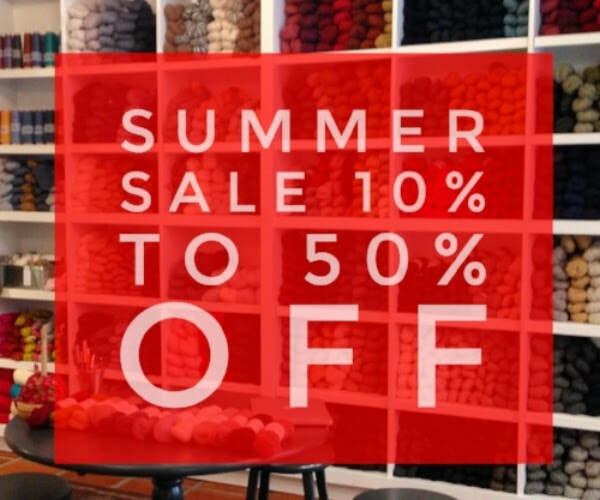 Take Ravelry on the Go. 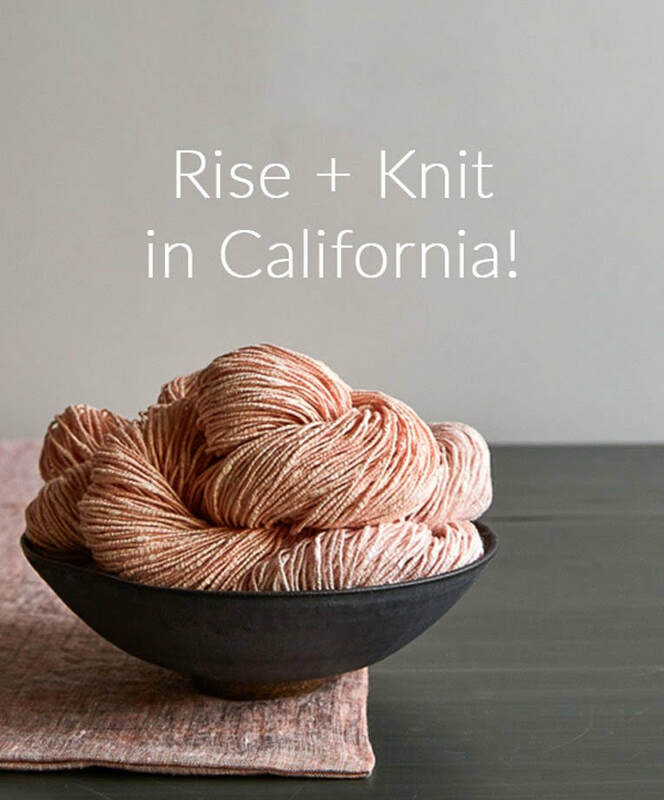 Keep up with your Ravelry friends with the home feed. 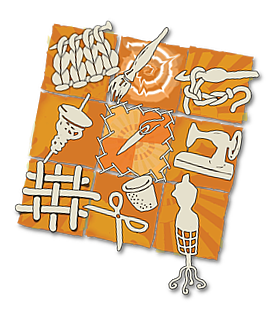 Discover new patterns and projects. Upload project photos, edit notes, and change your project status right from your phone. 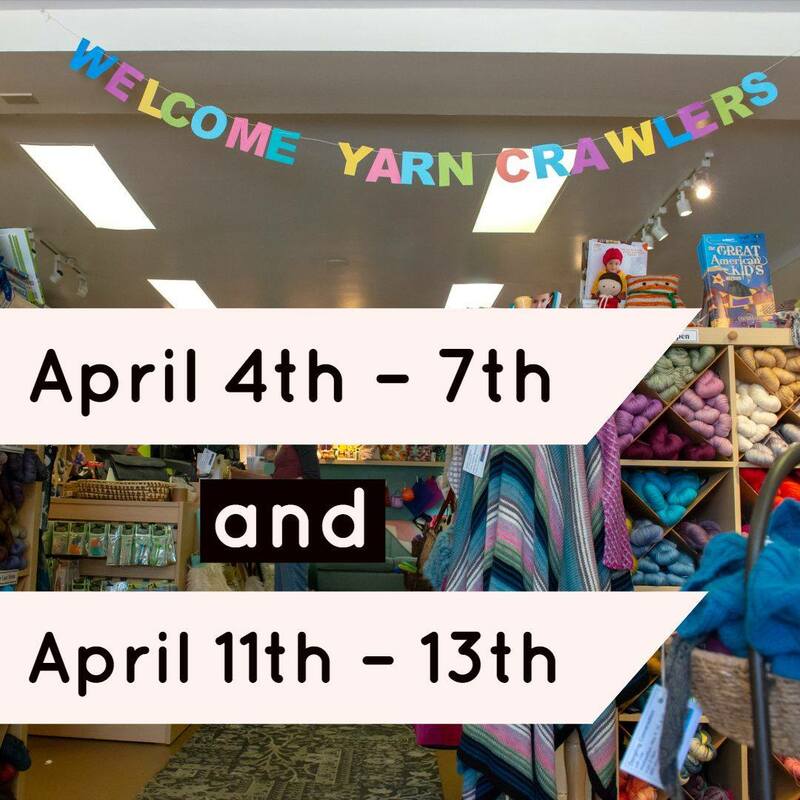 Search for Patterns, Projects, Yarn, and Shops. Add them to your queue and start a new project right from the app. ​Find your projects, queue, favorite patterns, and friends all in one place. Australian based designer and artist Ambah O’Brien is coming to SoCal! Ambah’s use of color and geometric lines create one of a kind pieces which are both beautiful and so much fun to wear. 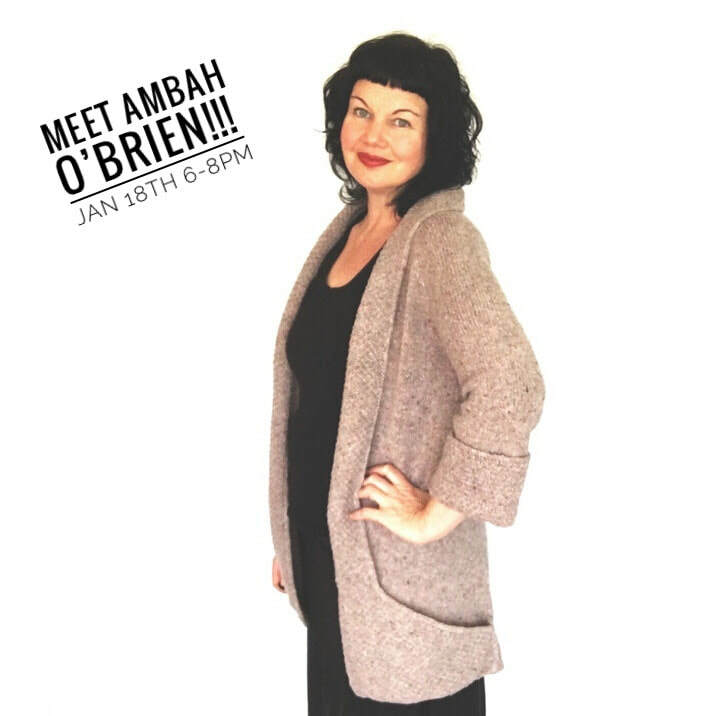 Come meet Ambah and try on her absolutely gorgeous designs during this single evening special event, Friday, January 18 from 6-8pm at the Altered Stitch in Studio City! 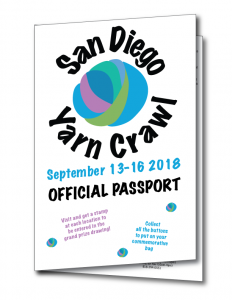 ​Click here for a downloadable program with a list of events and vendors.